The Modern Draper in Beverley will be opening their second store in the town. Founder of the business Chris Terry says that despite reports in the news that the High Street is facing a difficult time, they seem to be doing well. The Modern Draper opened in Beverley almost two years ago. Their plans to open a second store will provide them with an opportunity to add additional products to their range. He also adds that he has seen a 40pc increase in revenues between 2017 and 2018. They are due to open their second store in Autumn 2019. According to reports, the second store will be located across the street. They will focus on outdoor lifestyle, sportswear, workwear and streetwear. News of their plans is a further indication that the high street in Beverley is bucking the trend. While the national picture makes bleak reading Beverley is holding its own. 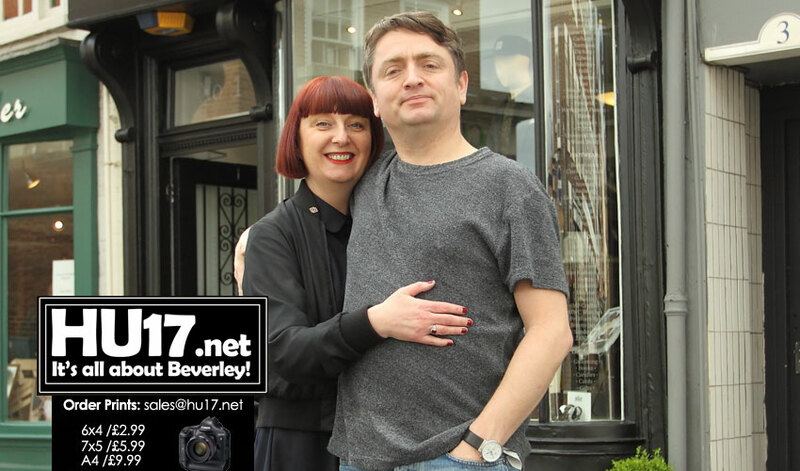 Recently, retail giants, The White Company became the latest major brand to choose Beverley for opening their new store. While the town centre in Beverley and smaller independent retailers appear to be flourishing, larger firms like Debenhams are looking to close of stores. Debenhams, who trade at the out of town retail park Flemingate are currently in talks to increase their borrowing from banks. Even the Post Office is looking at ways to ‘restructure’ their retail division to ensure they have a presence on the high street. Under their plans, they will close Beverley’s Crown Post Office. Services will be relocated services to the nearby WH Smith store. Smaller fashion retailers, however, seem to be performing well in Beverley. As a result, there has been a number of new businesses opening in recent months. The Modern Draper and their plans to expand also show that high streets can continue to compete. Many worry consumers are choosing to shop online and not visit local retailers. ← Promote And Prosper 2019 – What Makes People Tick?